Welcome back to Delicious Dishes Recipe Party! 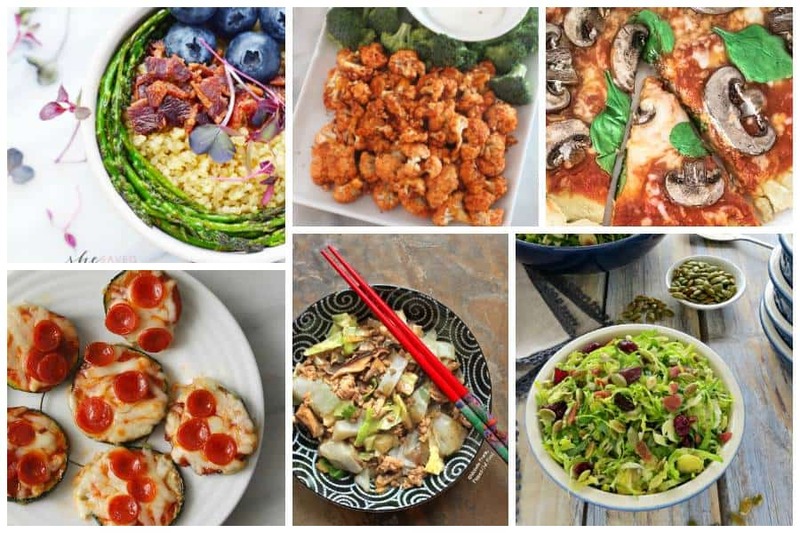 We’re at week #149. 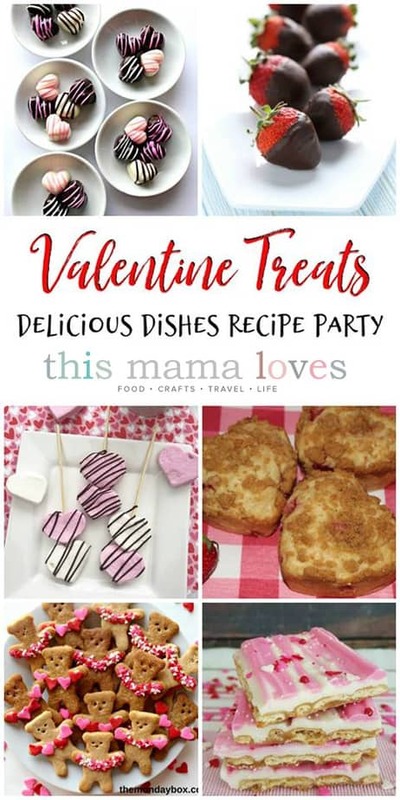 With Valentine’s Day coming up quickly, we thought we’d share some heart shaped treats since so many folks have parties and celebrations- or maybe just want to surprise their family with some goodies baked with love. 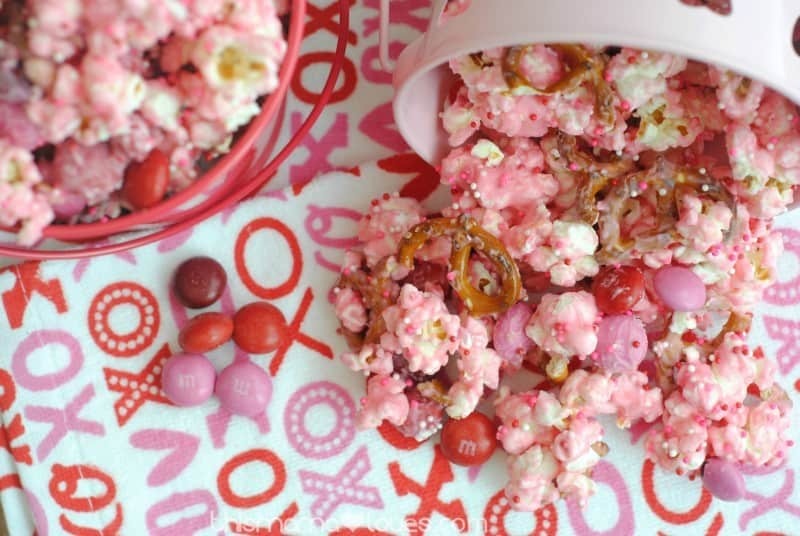 One of our favorite treats to make is Valentine popcorn! 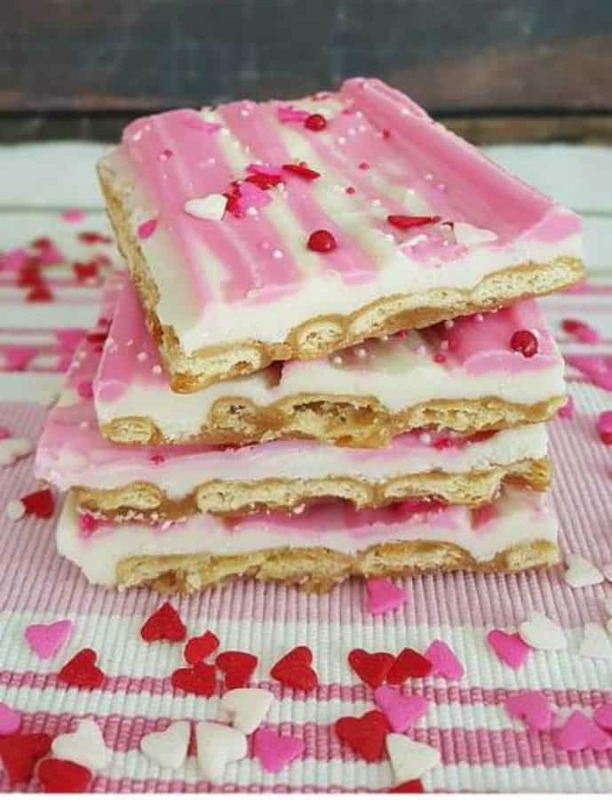 Sweet and salty and lots of crunch- its our go-to for celebrations with friends since it’s pretty quick to make and we can package it individually. 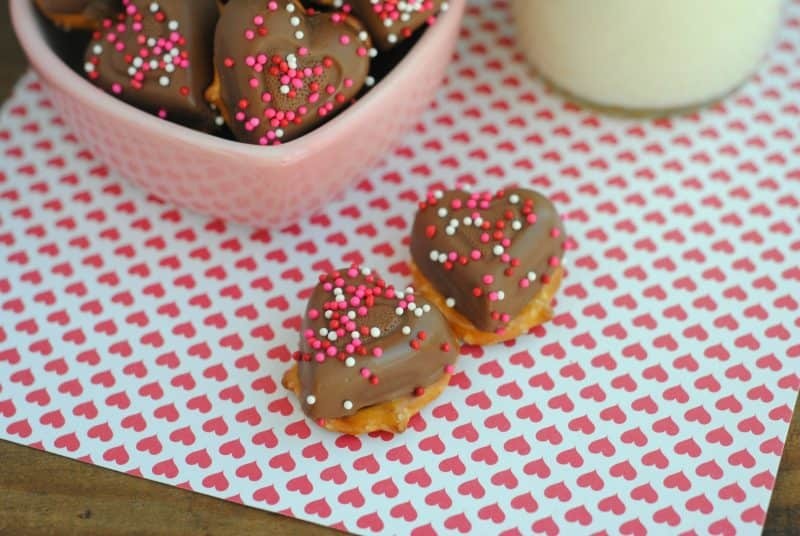 Pretzels are such an easy base for so many fun holiday treats, and topping them with a chocolate heart makes for a simple heart shaped chocolate treat! 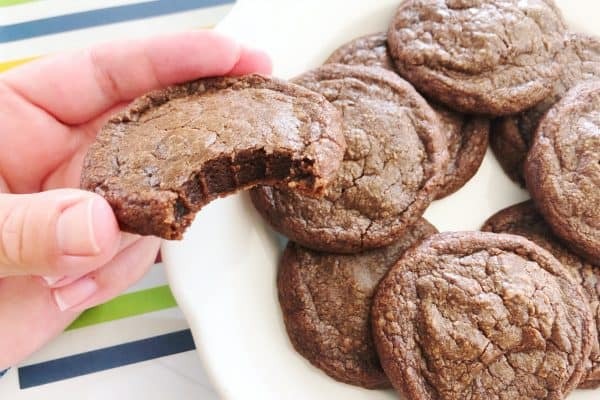 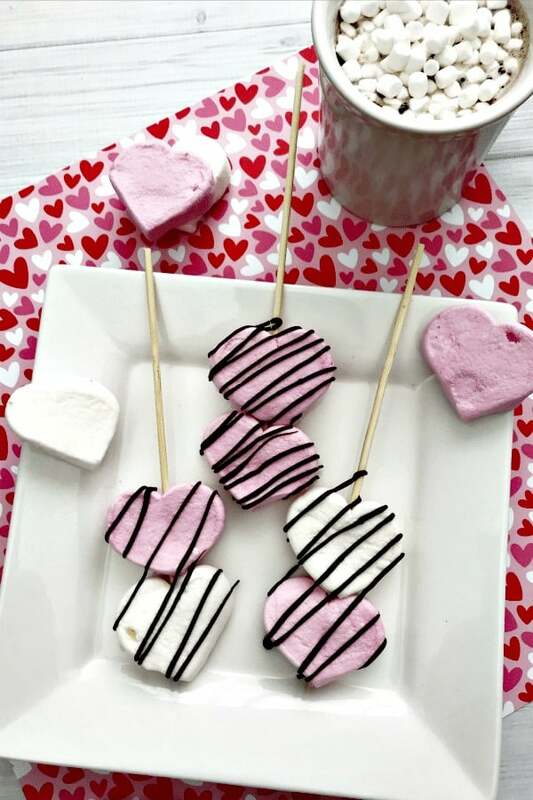 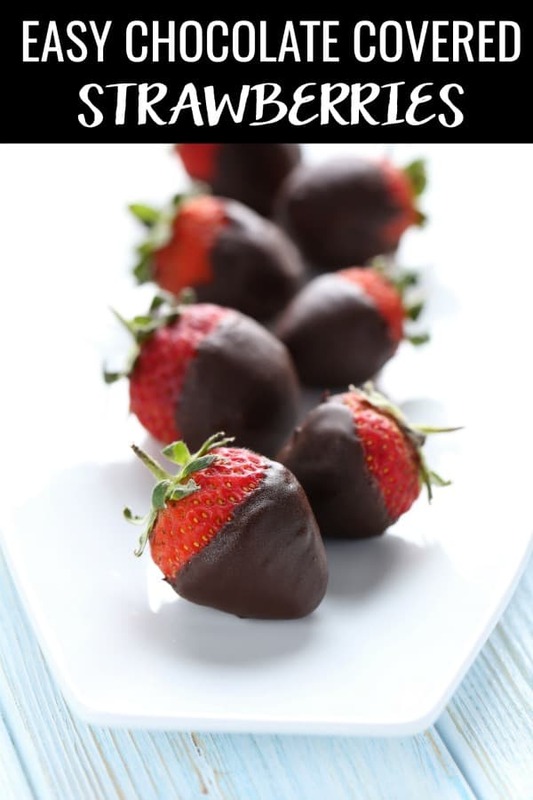 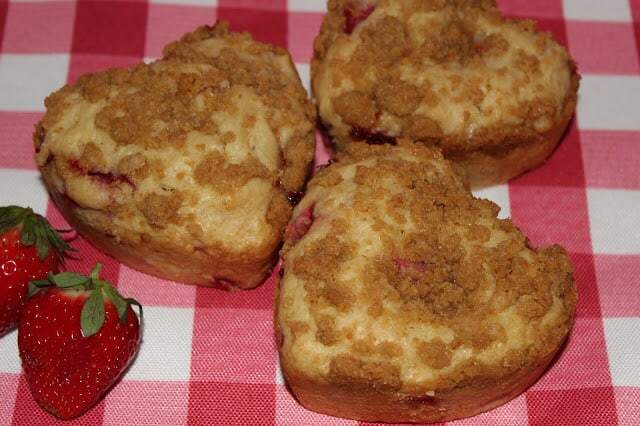 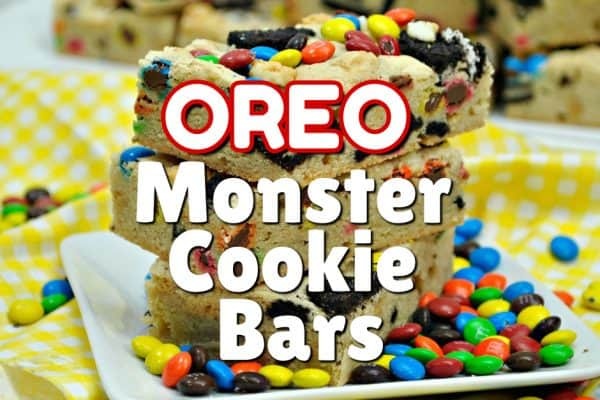 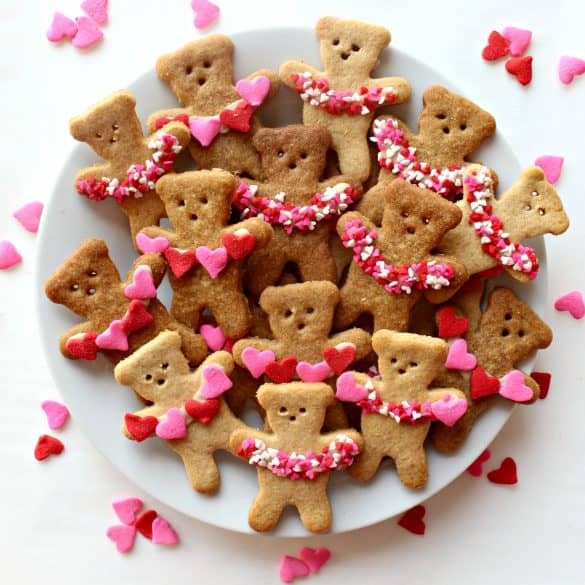 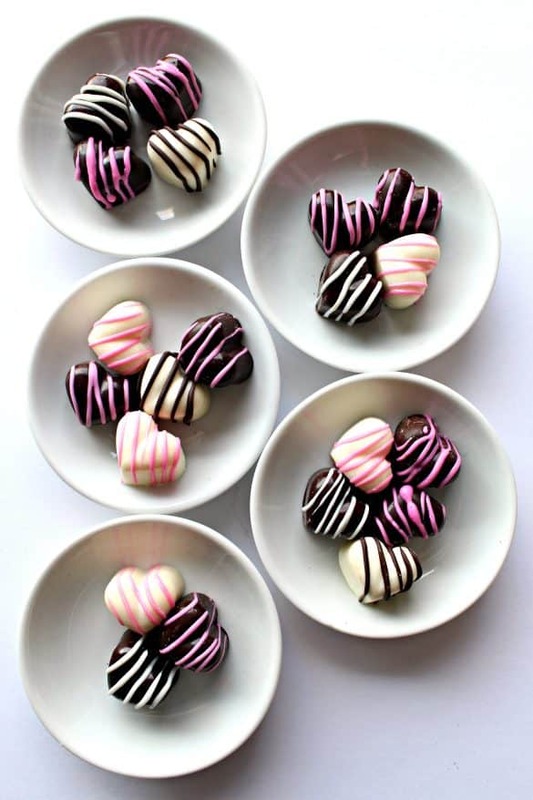 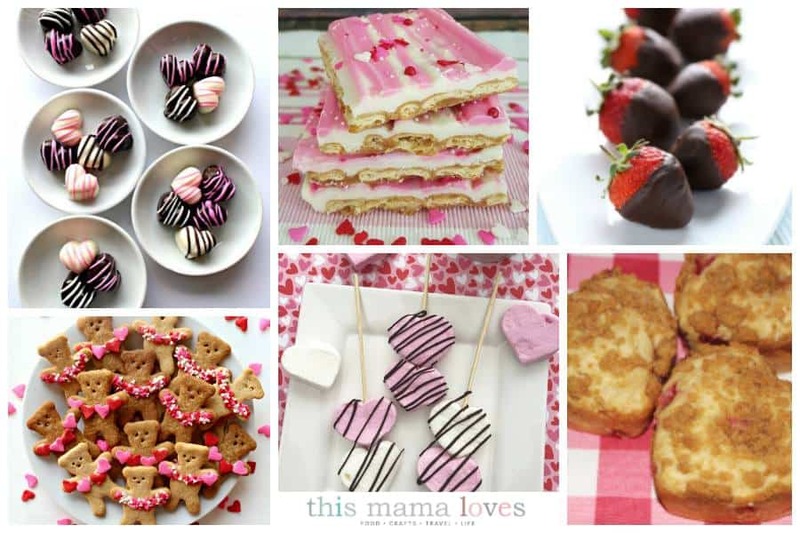 What are some of your favorite heart shaped treats and sweets recipe ideas?